Product prices and availability are accurate as of 2019-04-18 15:13:58 UTC and are subject to change. Any price and availability information displayed on http://www.amazon.com/ at the time of purchase will apply to the purchase of this product. 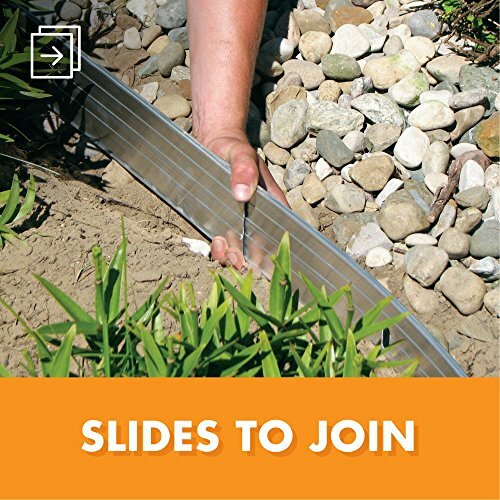 EZ Edge professional grade aluminum landscape edging, by Dimex, LLC. 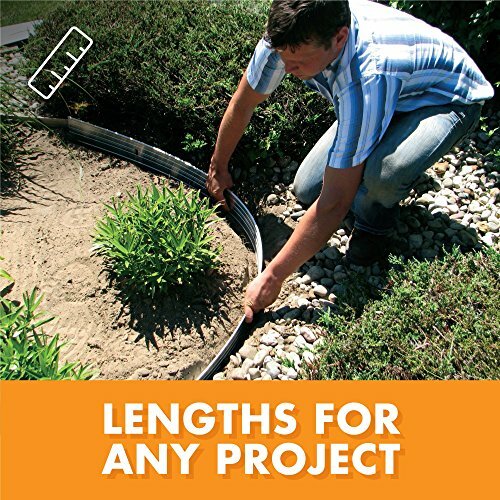 is the perfect choice for owners and contractors alike. Its name speaks for itself because installation is easy. 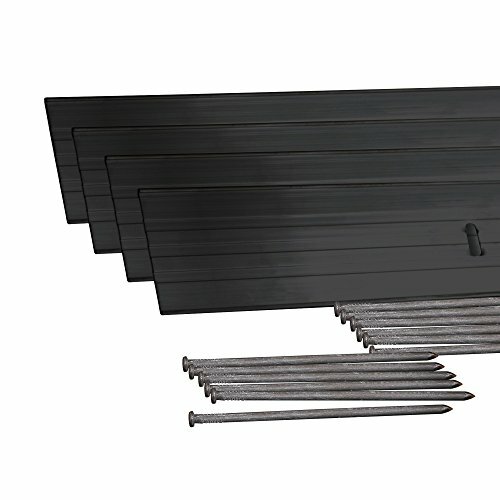 Simply slide the ends of the material together with an approximate 4 inch overlap and insert the provided spikes at a 45 degree angle and enjoy a permanent and virtually maintenance free solution to the infamous curb appeal dilemma. 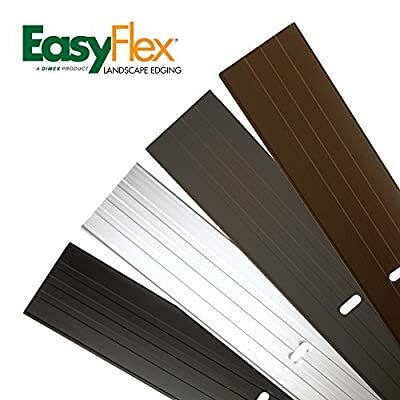 EZ Edge will not rust, rot, or become brittle like other edgings on the market and straight runs or curves can be created with ease. 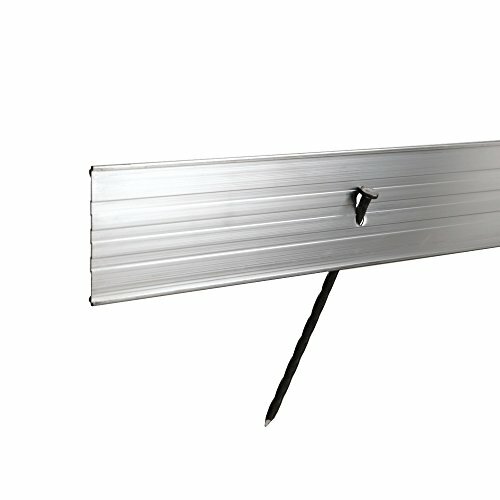 It is made in the U.S.A. from recycled material, is non-toxic, has excellent corrosion resistance and is all around. Color is Black. Available in a variety of other colors like silver (non-painted), brown, bronze and green. 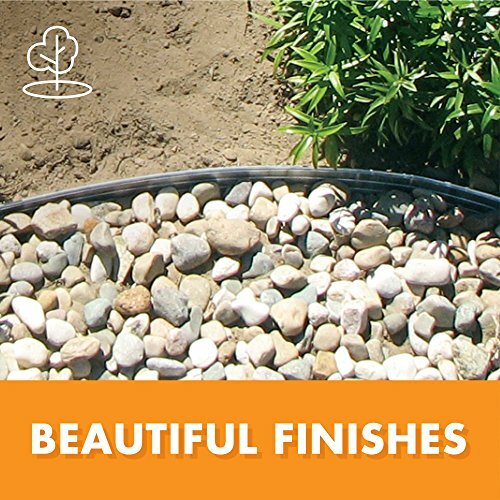 Applications suggestions include Landscape beds, tree rings, walkways and pathways, brick or stone patios, gardens drip edges and more.